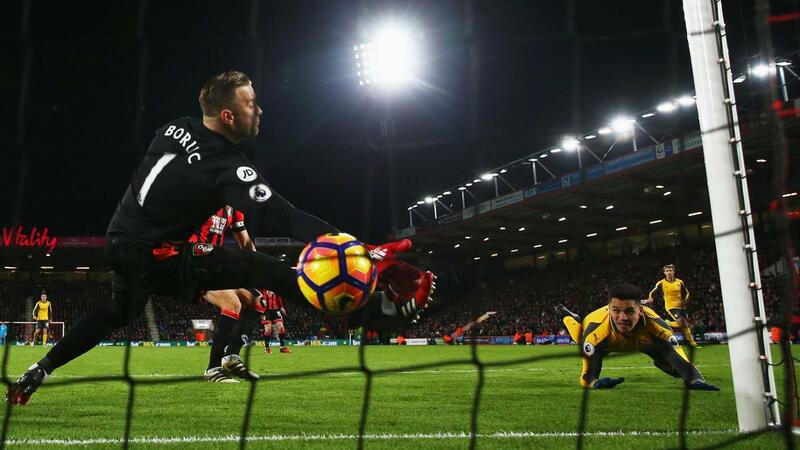 Arsenal's Olivier Giroud (£8.6m) earned the maximum Fantasy Premier League bonus points, scoring a third goal in as many starts in the 3-3 draw with AFC Bournemouth. Combining his headed equaliser with a pair of assists, Giroud was rewarded with a tally of 50 in the Bonus Points System, second only to Sunderland's Jermain Defoe (£7.7m) in Gameweek 20. 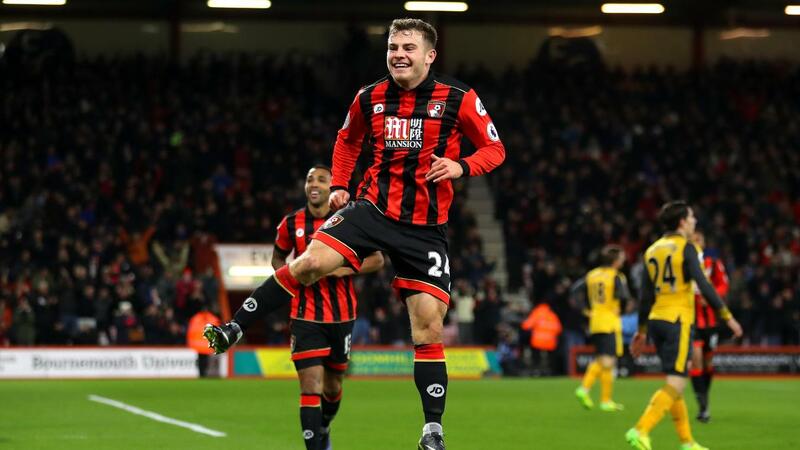 AFC Bournemouth's Ryan Fraser (£4.8m) and Charlie Daniels (£5.2m) occupied the next two placings in the BPS in Tuesday's contest. Fraser's goal and assist returns continued his recent form and earned him 38, just ahead of Daniels who scored 37. The left-back also claimed a goal and an assist and contributed seven clearances, blocks and interceptions (CBI). Giroud was top ranked in the ICT Index with 17.5, his biggest score of the season. His total was underpinned by a Threat tally of 80 - the second highest in Gameweek 20 - made up of four efforts on goal, three from inside the box. For once, Alexis Sanchez (£11.9m) trailed an Arsenal team-mate in the Index. He still scored 15.2, recording three efforts on goal and a trio of chances created. Giroud's blossoming form creates a conundrum for both Arsene Wenger and FPL managers. Given his recent performances, Giroud looks set for a prolonged run of starts, continuing with the trip to Swansea City in Gameweek 21. However, Wenger could soon have Theo Walcott (£7.6m) available following a calf injury and, having indicated that he will tailor his attack to the opposition, may opt for the pace and mobility of Sanchez in the central role for the visit to South Wales. Such uncertainty creates doubt for those keen to acquire an in-form Giroud, though more than 32,000 have already invested; only Defoe has earned more interest ahead of Gameweek 21 so far. Despite being limited to three efforts on goal, Sanchez scored his thirteenth goal of the season, taking him to 10 in away matches. That cemented his spot as the top scoring FPL asset with 143 points, 20 ahead of Manchester United's Zlatan Ibrahimovic (£11.6m). The AFC Bournemouth defence continues to offer strong attacking returns, with Daniels moving to 88 points and third in the overall defender standings. However, the Cherries' defence has shipped two or more goals in four of their last five home outings. They could also be without skipper Simon Francis (£4.6m) for Gameweeks 21 and 22 after he saw red for a challenge on Aaron Ramsey (£7.6m); the club have confirmed that they have appealed against the dismisal. In attack, both Fraser and Junior Stanislas (£5.1m) are presenting viable budget midfield options. Fraser has recorded three goals and three assists in his last five Gameweek appearances. Meanwhile, despite a season interrupted by injury, Stanislas has now returned three goals and six assists in his last nine Gameweek starts.